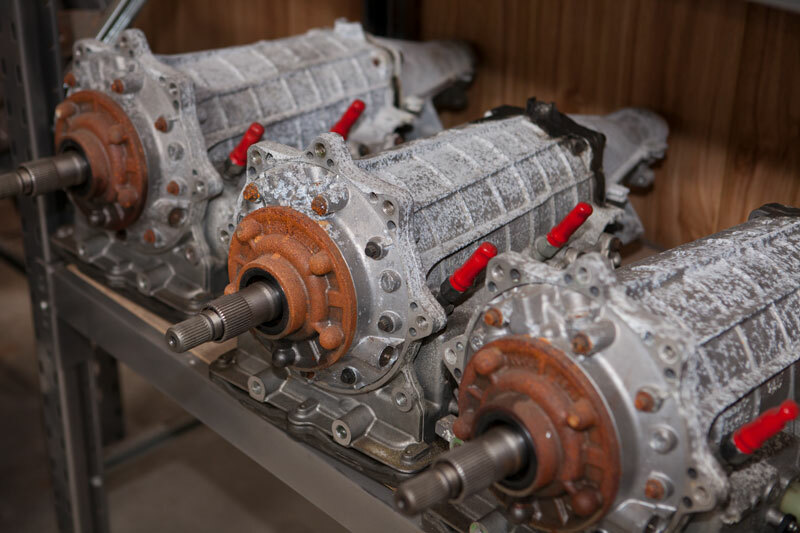 North Geelong Transmission Services are specialists in manual and automatic transmissions in a wide variety of makes and models, able to service, repair and replace transmissions and drive train components as required. All our services come with a speedy turnaround and a 100% warranty on all work conducted by our team. If you suspect your vehicle is having transmission trouble, contact us for a booking today. Replacing your vehicle's transmission isn't quite as simple as swapping in a new set of brakes. Save yourself the effort of scouring wrecking yards and classifieds and choose your vehicle's new transmission from our range of manual and automatic units, both brand new and rebuilt or reconditioned. 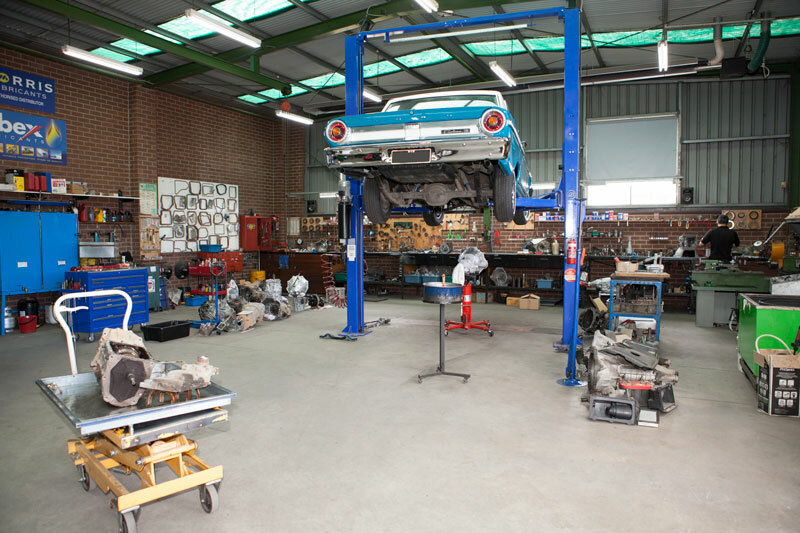 We also offer a range of other replacement drive train parts and clutch components to complete your repairs. Contact us today to learn more about our range of replacement parts. 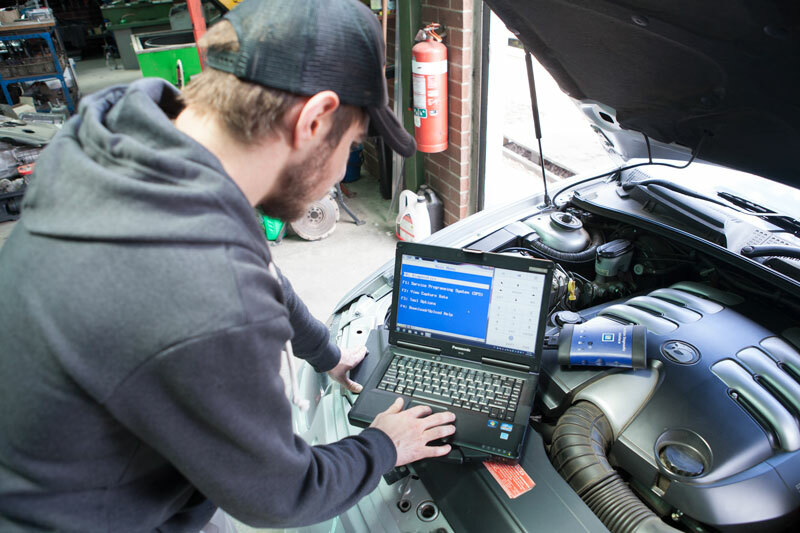 Our team of experienced technicians use the latest in scan tools and diagnostic equipment to determine whether certain electrical faults in your vehicle originate from your transmission or elsewhere. 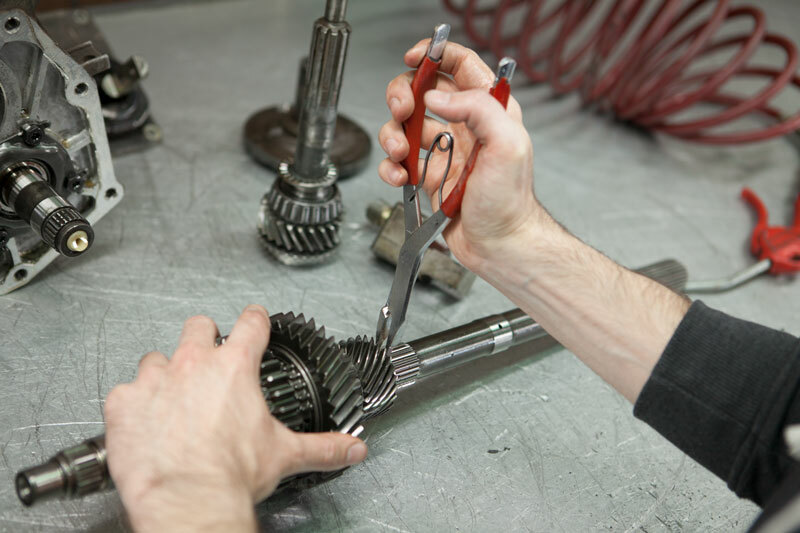 If your vehicle has developed problems that you think might be the transmission, contact us for an inspection today. Contact us today to find out more about our extra services.